Free home delivery to over 6000 pin-codes across India. Safe and secure packing to withstand transportation impact. Original taste and aroma of Kerala rice. Imported directly from Kerala. 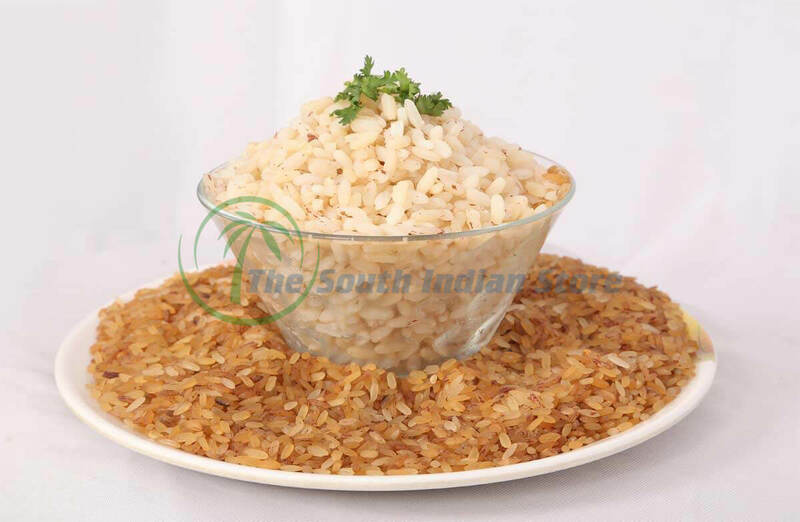 also known as Kerala matta rice or red rice is a healthy and delicious alternative to the regular rice. 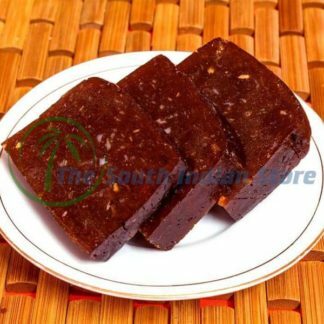 It has several other names like – Palakkadan matta rice, Red parboiled rice, etc. 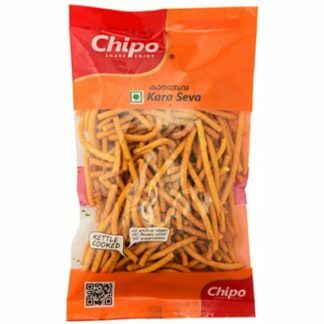 It is mainly produced in Kerala and Sri Lanka and is used in the preparation of snacks and is also consumed as regular rice. The flavour of Kerala rice is very unique and is preferred over any other type of rice in Kerala. 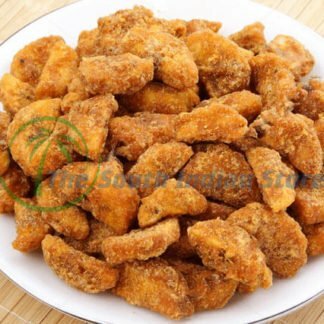 It goes well with beef curry, chicken curry, mutton curry or even vegetarian curry. Apart from Kerala, matta rice is also cultivated in Karnataka. The availability of Kerala rice is limited to Southern parts of India only. 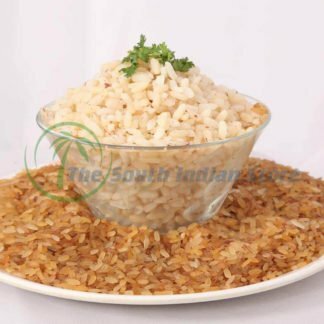 So, we at The South Indian Store came up with the unique idea of bringing these rarely available variety of kerala rice to your doorsteps anywhere in India. We can also ship these rice to any other country apart from India. Please visit our International Orders page for more details. I usually order this rice from you and have a flawless experience. This time, though, one of the silver packs was torn, which resulted in the rice leaking out into the carton. Delicious. 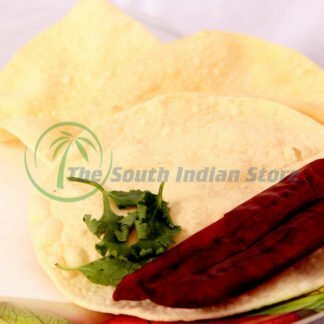 The service of the South Indian store, friendly updated. This is a good quality matta rice. Same as what you get in Kerala. 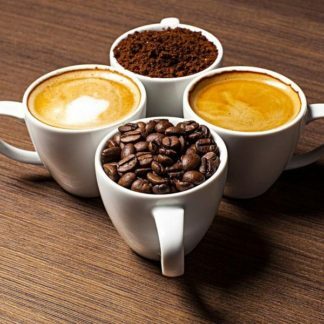 Good service and prompt delivery. Nice initiative. We have been searching for matta rice in Assam since long and this service is a great solution to all our needs. 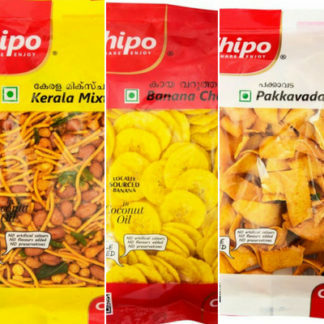 Thank you for delivering South Indian Snacks and products to our doorsteps.